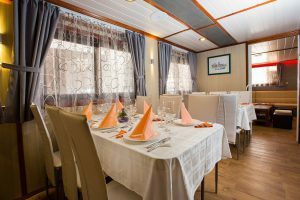 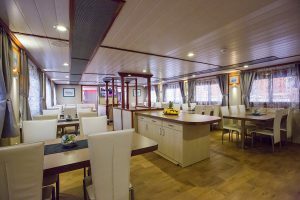 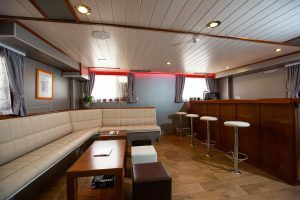 With its perfect size, manovering abilities, fine amenities and its elegant 19 – double/twin cabins the M/V Mali Ante will satisfy your refined expectations for a comfortable cruise along the Adriatic Coast. 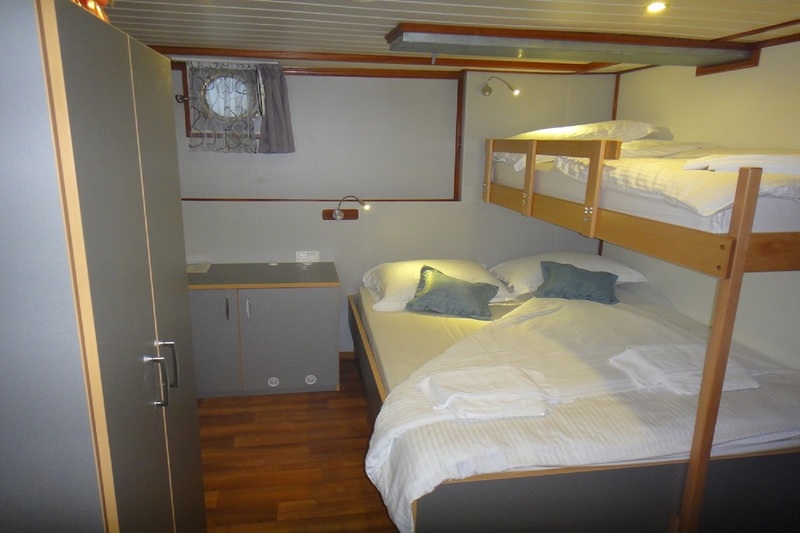 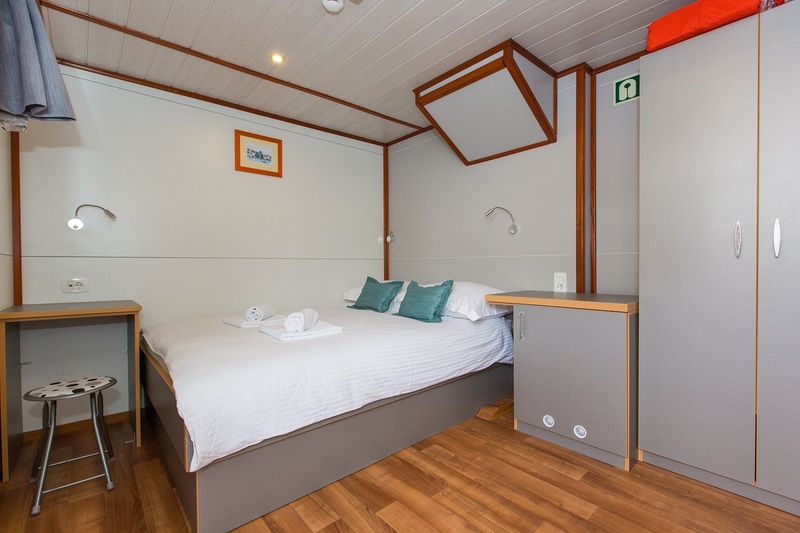 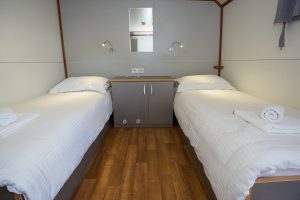 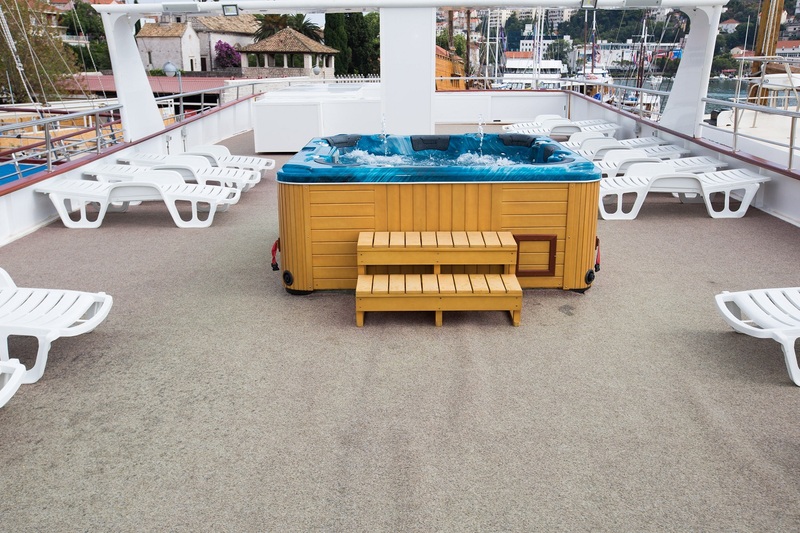 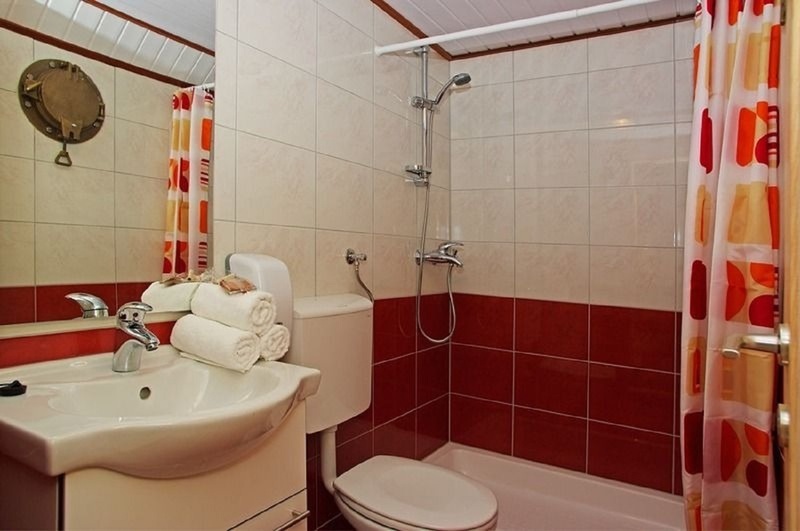 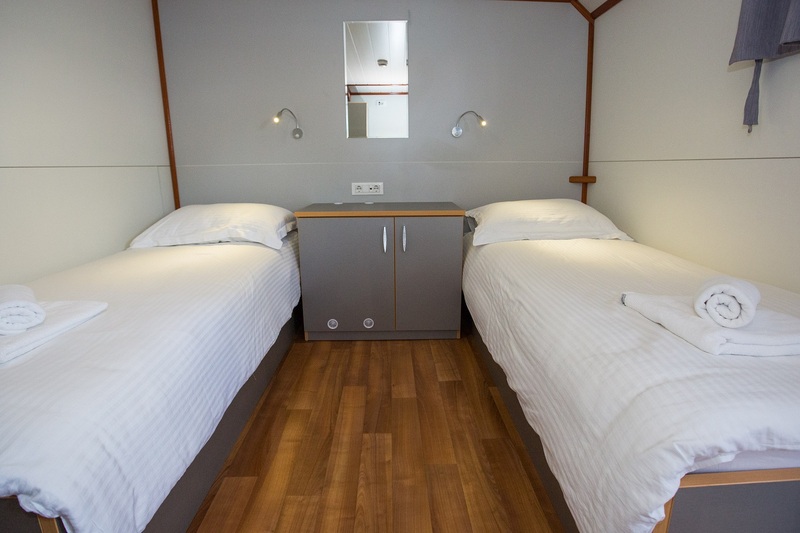 All cabins are fully air conditioned and conveniently designed with modern private ensuites. Delicious meals are freshly prepared by our experienced chefs and served in a restaurant accommodating 42 guests. 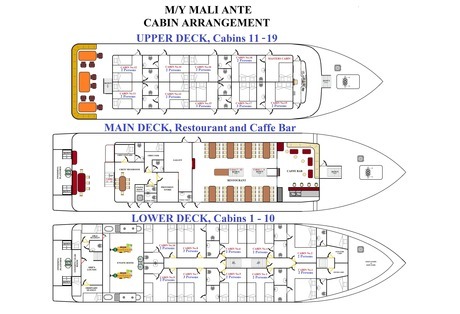 With the M/V Mali Ante in mind we look forward to planning your special itinerary which will include the best kept secrets of the Adriatic Coast.